When Apple announced the iPhone 5s last September, one of the features that it made quite a fuss about was the new phone’s ability to record slow motion video. Of course, what happens when a company launches a new feature on its latest hardware is that everyone with older devices wishes they could do the same things. People with the iPhone 5 and iPhone 5c especially thought that they should be able to do something at least similar to the iPhone 5s’s fancy slow motion video, but alas it wasn’t to be. If you’re packing an iOS device that’s relatively new – iPhone 4s and newer, we suggest – and it’s running a jailbroken operating system, then you might want to give Slo-Mo Mod a try. As that name makes at least somewhat clear, Slo-Mo Mod will enable an iPhone 5s-like slow motion feature on just about any iOS device, at least attempting to bring some of the iPhone 5s magic to iPhones and iPads that are a little longer in the tooth than 4 months-old. While it obviously cant record at 120FPS like on iPhone 5s, but it can shoot at 60FPS, up from the default 30FPS on these devices. 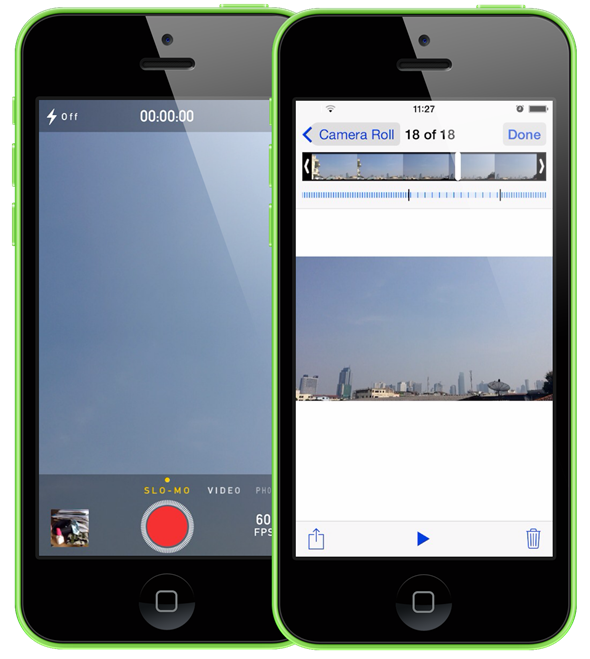 Slo-Mo Mod has a few settings that can be configured via the Settings app, with the slow motion rate, frame rate and volume adjustment of the slow motion portion of the video all alterable. Since we’re a big fans of the iPhone 5s implementation of slow motion we can’t help but think that this is a tweak that warrants a little attention. 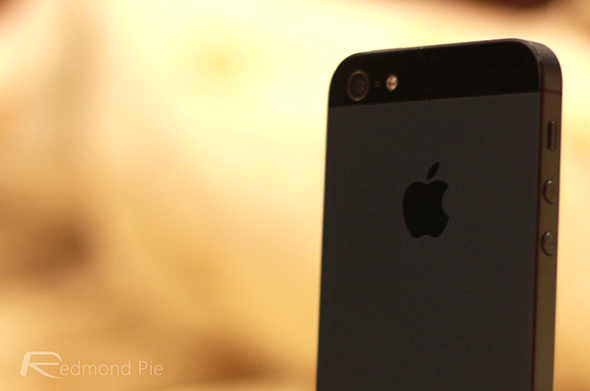 If you’ve got an iPhone 5, iPhone 5c or iPod touch 5 in particular, then Slo-mo Mod may be worth your time to download. And if it isn’t, what have you really lost anyway? Slo-Mo Mod can be downloaded for free on the BigBoss repository on Cydia.